I got lucky today and got two gold cards. I don't think this has ever happened to me. I'm sorry for this post (not related to topic) but Im trying to contact anyone who is responsible for @steem-bounty as I've small problem. 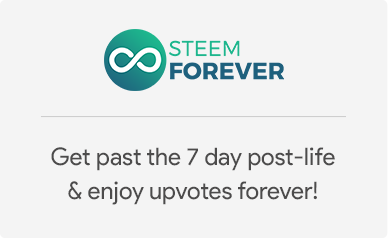 I've been lately promoting several publications with small 1 STEEM bounties and I realized that sometimes my transfers seem to be ignored. Could you please have a look? Perhaps the problem is that I promoted 5 posts sending transfers within less than 1 minute? 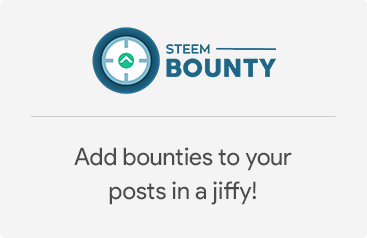 3 out of those 3 posts have steem-bounty right now, but 2 of them dont (so Steem has been lost). 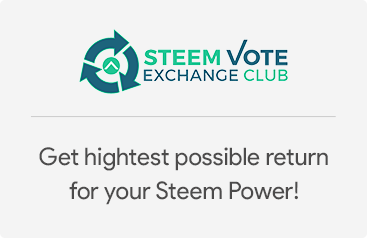 You just got a 3.67% upvote from SteemPlus! Congratulations. Gold Foils are pretty rare. But I've actually got waaay more Gold cards than legendary cards. It's really odd. These will be a lot more valuable in the future.